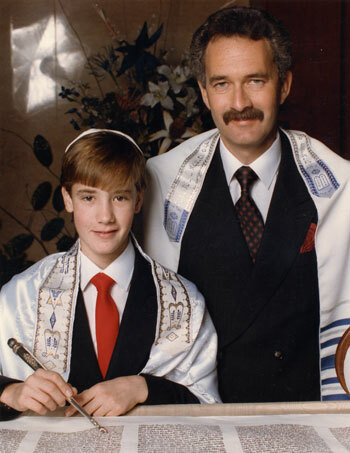 Like Hawthorne, Reed was a white middle-class Jewish kid (real name: Eli Husock). He started out listening to country and early rock ’n’ roll; most of the music played at his bar mitzvah was gangsta rap like N.W.A. and Gravediggaz. you into these RAVING MADMEN?!?! Actually that's pretty funny and light-spirited. Yeah, that story could only be written by a writer who has never listened to the Gravediggaz. I can't imagine Oma getting down with "1-800 Suicide" or "2 Cups of Blood." I tried to get the DJ at mine to play "Rapper's Delight" for the moment when you enter. He didn't have it. Something tells me that random Bar-Mitzvah DJ in Ann Arbor didn't have a stash of wax full of Frukwan B-sides.